I read this article and found it very interesting, thought it might be something for you. 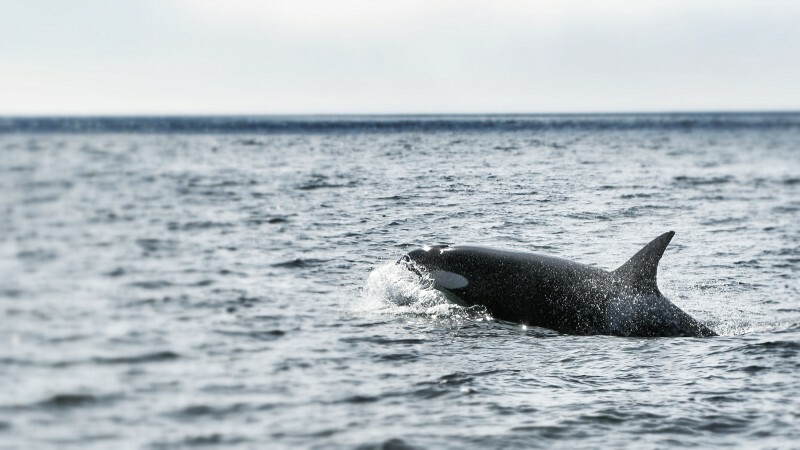 The article is called 7 Best Places to go Whale Watching in Monterey and is located at http://trip-n-travel.com/listicle/6045/. 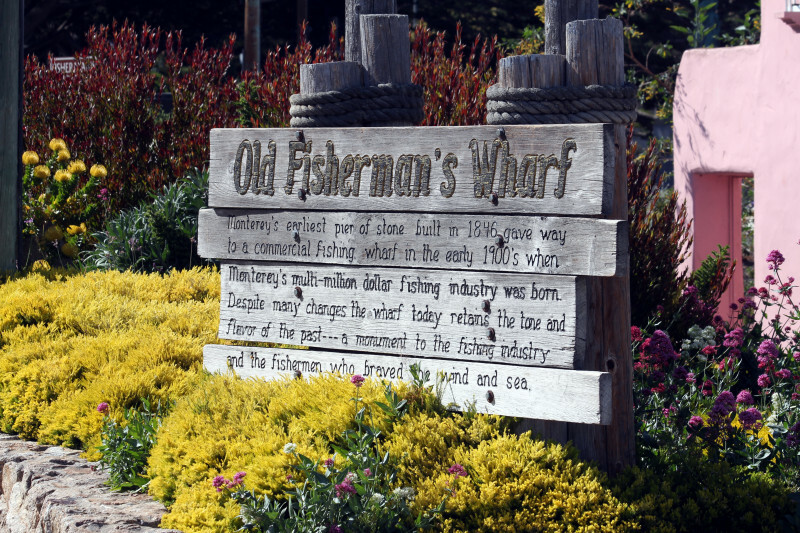 ‘Old Fisherman’s Wharf’ is probably the most quintessential in this list. Formerly, only a wharf and now a major tourist attraction in the city. Spotting whales on the wharf itself are not possible but many tours and fishing trips take this point as their start-up. 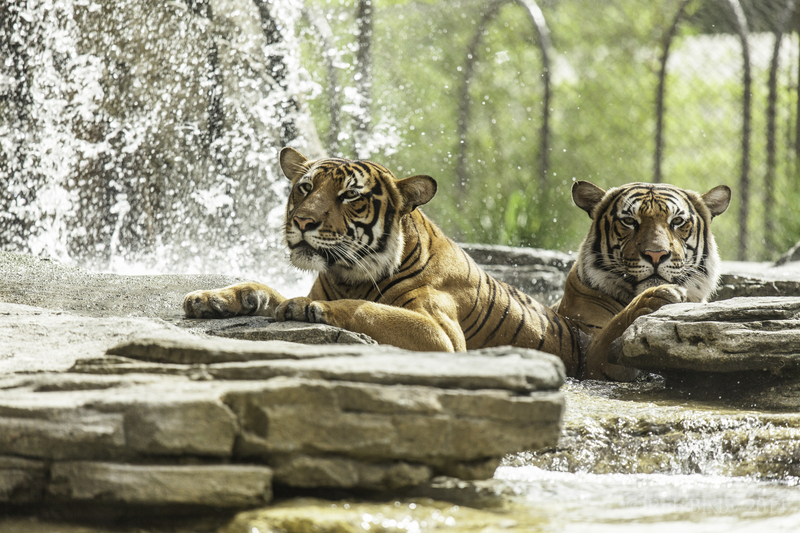 So, book your trip from a plethora of choices available and be ready to watch the one of the largest mammals on Earth. Other activities: Shopping, Restaurants, Strolling at the Wharf, Ocean activities, etc. ‘Moss Landing’ is the central point of Monterey Bay and the water temperature is comparatively chilly here, making it perfect for the whales. 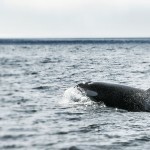 There are guided tours to the ocean for the quality and informative whale watching. More adventurous and experienced travelers can opt to paddle their kayak in the water and get a closer show. Sanctuary cruises are the most popular ones in the area. If you’re lucky, you might even get a chance to see the whales from the shore. Other activities: Kayaking, fishing, Marine life watching, etc. 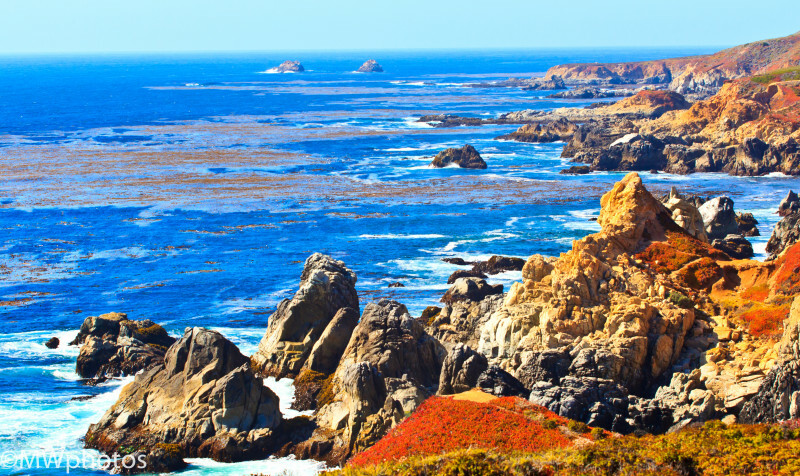 Some hiking and trailing around the ‘Point Lobos State Natural park’ can get you a good view of the whales. Whales range from humpback, Gray, Blue and Killer Whales. The moment you enter the park, you can hear the melodious sound of Sea lions which make the ambience more authentic. Other than Whales, Sea otters, Dolphins, Sea Lions, Seals are popularly spotted around the area. The Flora and Fauna of the park make it a photographer’s delight. 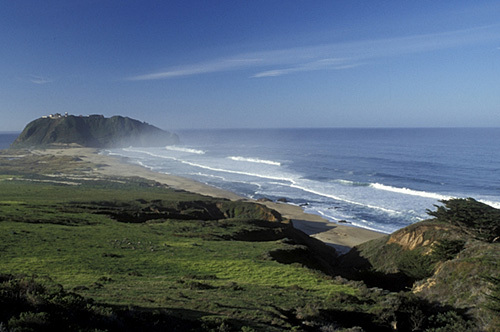 If you’re looking for a quieter whale watching experience then ‘Garrapata State Park’ can be your desired destination. Just a short drive from Carmel, the park is uncommercialised and kept a secret intentionally. Rocky shoreline, mountains and deep Red canyons are the highlights of the park and visitors usually come here for hiking the ‘Soberanes Point trail’ and ‘Back County trail’. Other than the rich wildlife of forest, Whale watching is also quite prominent here as you can easily peek the migrating Pacific Gray Whales during winter months. The park staff can provide you assistance as well. 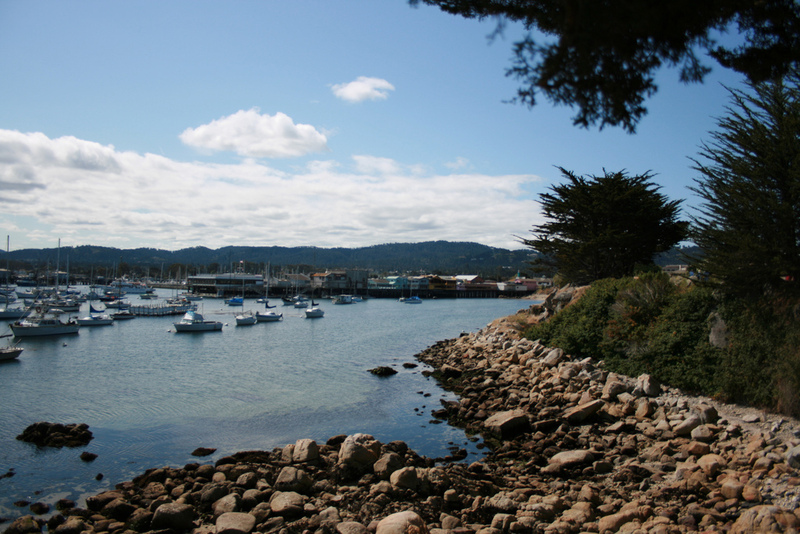 Access: From Carmel, drive approx 6 miles south and look out for the “Garrapata State Park” sign. Other activities: Hiking, Trailing, Cycling, Surfing, Scuba diving, Fishing, etc. 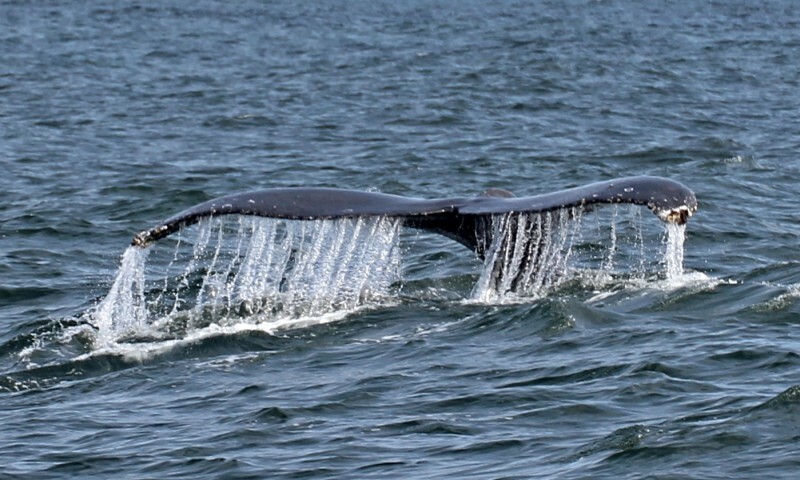 During winter months, the migrating Gray whales can be seen and in summers, the humpbacks and Blue whales. With Spring wildflowers, a scenic lighthouse, Eagles and falcons, stories of the past ghosts, Point Sur State Historic Park is a surreal destination which can make you think of a movie scene. The restricted entry in the park makes the place less crowded and hence helps in preserving it. It is recommended that you call and make the bookings before coming. Tour guides are very friendly and knowledgeable. 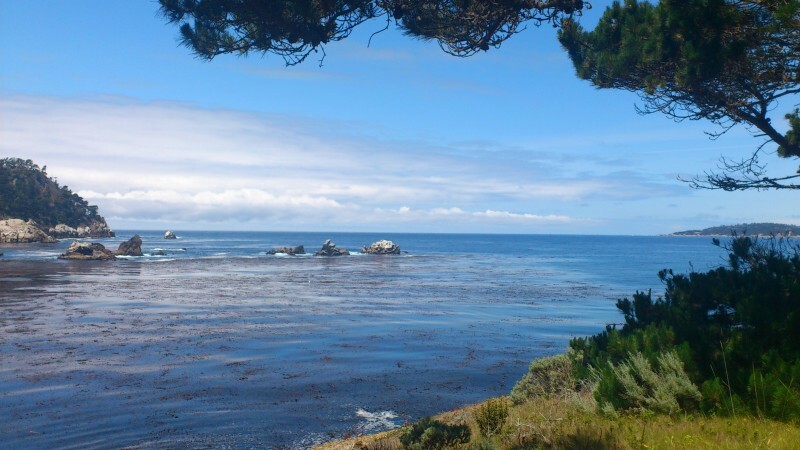 Access: The park is located 19 miles south of Carmel along Highway 1. Julia Pfeiffer Burns SP is named after a pioneer woman, Julia Pfieffer Burns. There are several hiking trails in the park. Our interest is in the ‘Waterfall Overlook Trail’ for Two reasons. One is the obvious, Whale watching. And, while doing so, you’ll get a beautiful look at picturesque water falling from a Granite cliff and merging into the ocean. They’ve set up a bench for people to sit from where you can get a look of both the waterfall and the migrating Gray whales. Sea Lions, Sea Otters, Seagulls, Brown Pelicans, all come complimentary. Lots of guided and well-signed trails to choose from even if you’re not keen on whale watching. ‘Monterey Bay National Marine Sanctuary’ is the largest Sanctuary in the US. The deepest point in the Sanctuary is the ‘Monterey Submarine canyon’ which is the aquatic friend of the ‘Grand Canyon’. Guided tours, well-protected sea life, assistance for people of all age groups and various shows are the key highlights. It also has a great research centre to study and foster the marine biodiversity of the area. You can get a chance to see and study about of variety of Whales here. 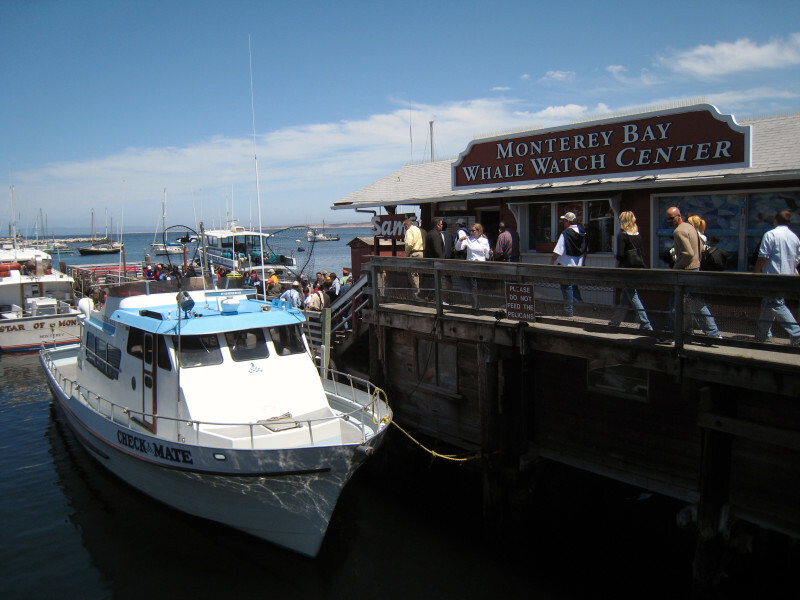 Whale watching when visiting Monterey County is like going to see Statue of Liberty in New York. Although the comparison between the Two might seem totally illogical as Whale’s are nature’s creation and the Statue is man-made. 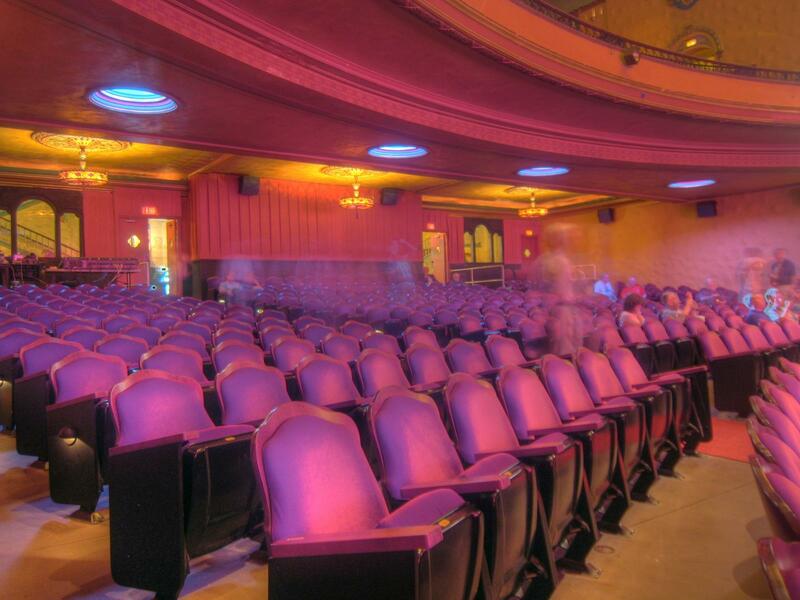 But both are crowd pleasers and the main attractions of their respective areas. 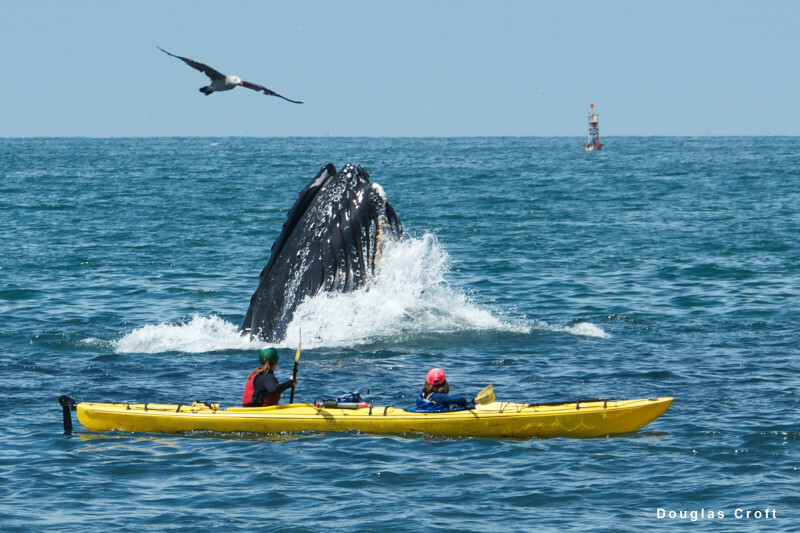 Whether it’s the year-round Killer whales or the more season-specific humpback whales, Monterey has a lot to offer.